The Replacements were an American rock band formed in Minneapolis, Minnesota, in 1979. Initially a punk rock band, they are considered pioneers of alternative rock. The band was composed of the guitarist and vocalist Paul Westerberg, guitarist Bob Stinson, bass guitarist Tommy Stinson and drummer Chris Mars for most of its career. Following several acclaimed albums, including Let It Be and Tim, Bob Stinson left the band in 1986, and Slim Dunlap joined as lead guitarist. Steve Foley replaced Mars in 1990. Towards the end of the band’s career, Westerberg exerted more control over the creative output. The group disbanded in 1991, with the members eventually pursuing various projects. A reunion was announced on October 3, 2012. The Replacements never had significant commercial success, except for "I’ll Be You", which hit number 1 on the Billboard Alt Rock chart, but they influenced numerous alternative rock acts. 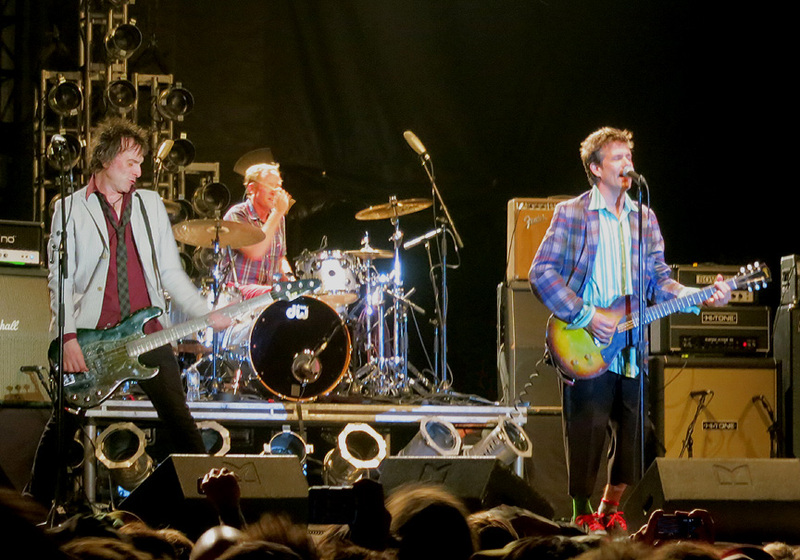 The Replacements’ music was influenced by rock artists such as the Rolling Stones, Faces, Big Star, Slade, Badfinger, Lou Reed and the Beatles as well as punk rock bands such as the Ramones, the New York Dolls, Dead Boys and the Clash. Unlike many of their underground contemporaries, the Replacements played "heart-on-the-sleeve" rock songs that combined Westerberg’s "raw-throated adolescent howl" with self-deprecating lyrics. The Replacements were a notoriously wayward live act, often performing under the influence of alcohol and playing fragments of covers instead of their own material.